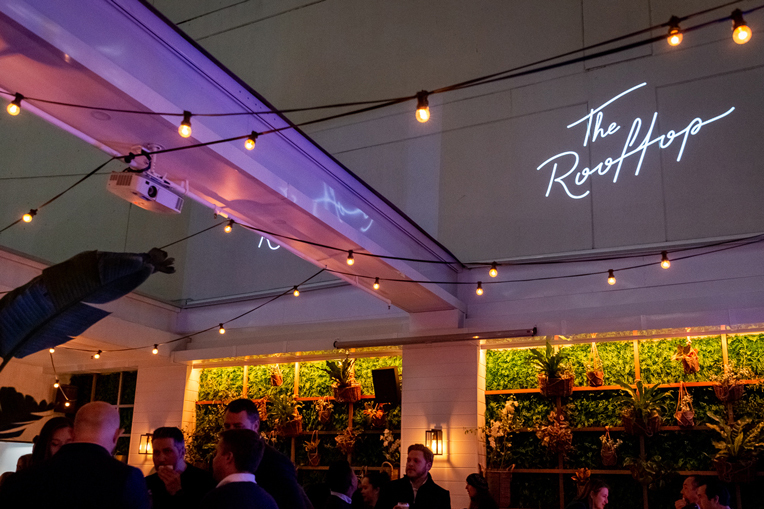 THE ROOFTOP IS SET TO BE YOUR NEW FAVOURITE PLACE FOR ALFRESCO SUNSET DRINKS, RELAXED ROOFTOP DINING, MUSIC AND GOOD TIMES WITH HARBOUR VIEWS. 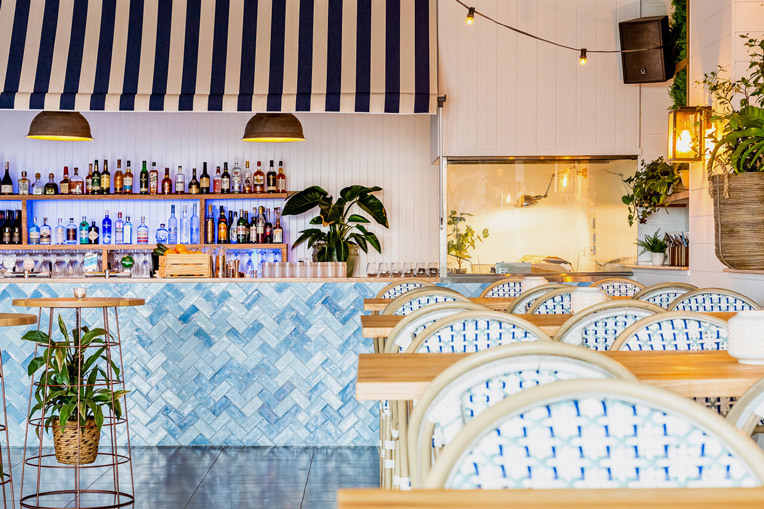 ​The beautiful new venue takes inspiration from the Hamptons. Aiming to make you feel like you’ve found yourself on the garden terrace of a friend’s luxury holiday home. Where you are welcome to relax and enjoy yourself. Sharing good food and drinks as you gaze down over boats passing by on the Harbour. 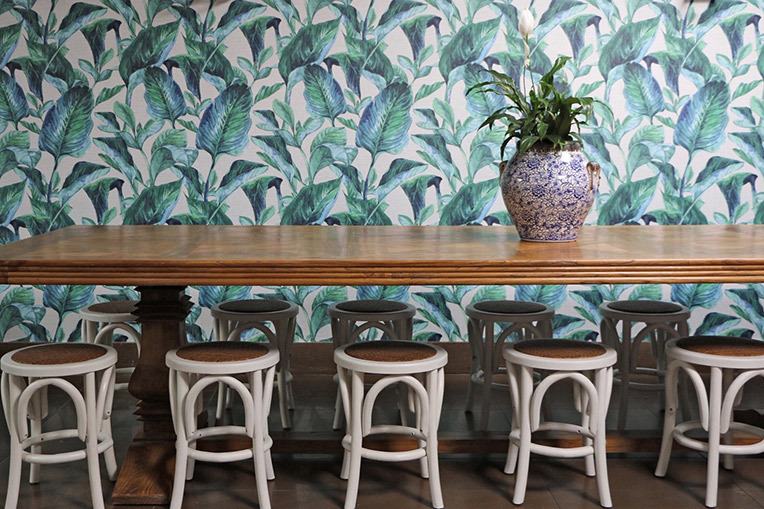 blue add to the chilled out alfresco feel. 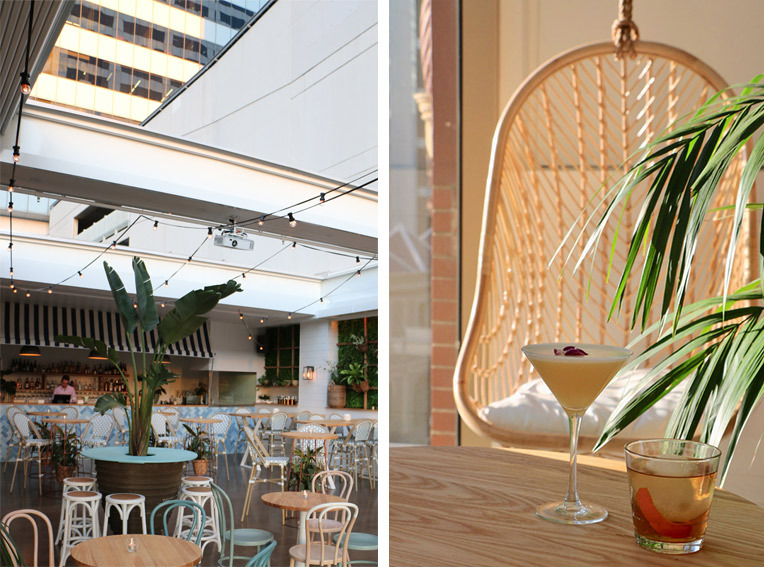 The most impressive part is the retractable roof, which welcomes in the afternoon sun and also makes The Rooftop a great weatherproof destination to keep up your sleeve anytime of year. 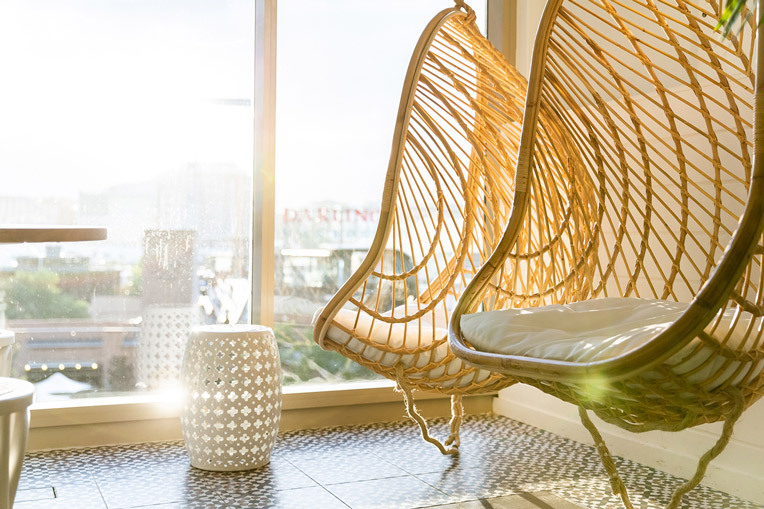 While floor to ceiling windows guarantee Darling Harbour views and spectacular sunsets night after night. 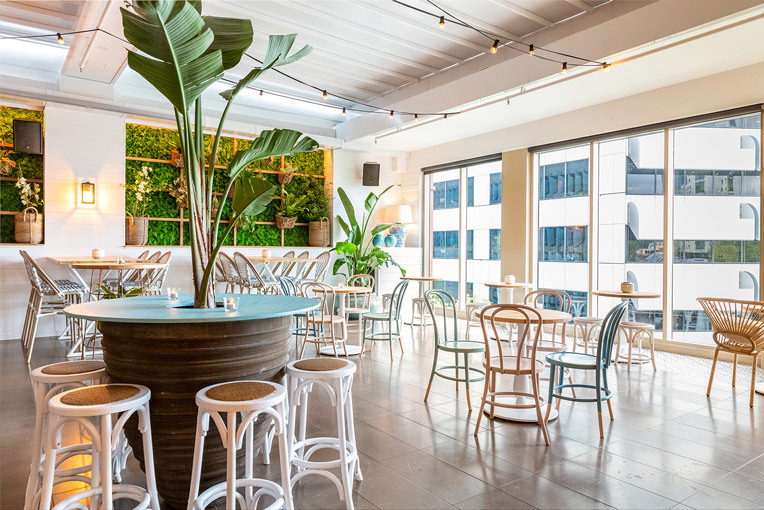 ​The menu is all about sharing, with a mix of large and small share plates focusing on local seafood and premium produce prepared in the open rooftop kitchen. Long lunches are encouraged, as are group bookings and more intimate candlelit date nights with views. 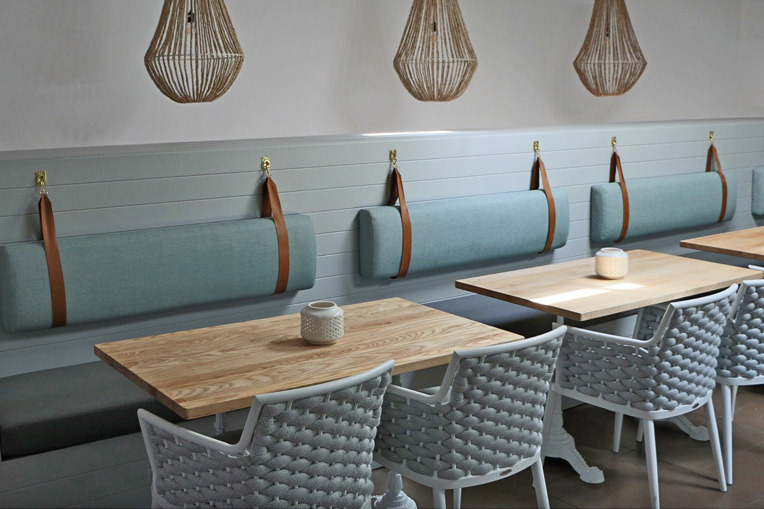 The menu and atmosphere is relaxed, fun and friendly. Live Music features with acoustic sessions on Wednesday nights and live DJs on Fridays. Anytime is a good time to visit The Rooftop.